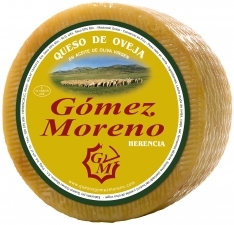 This large wedge of cheese from Gómez Moreno is a traditional sheep's cheese, cured with rosemary. 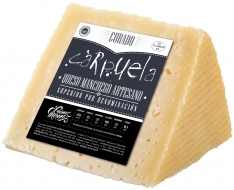 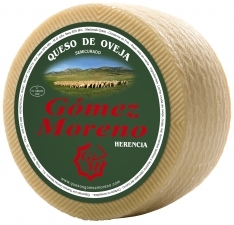 It won the bronze medal at the World Cheese Awards 2011. 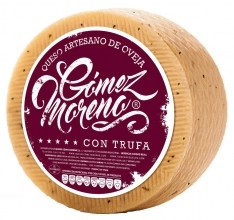 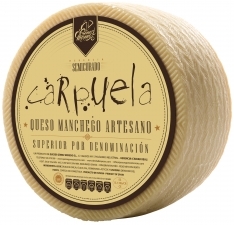 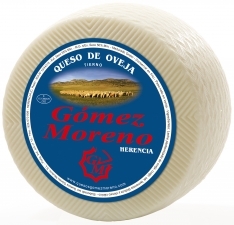 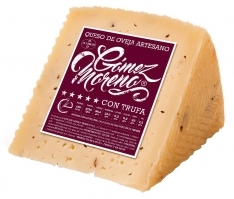 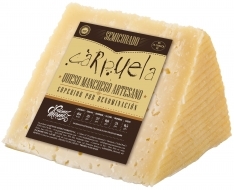 In Spanish, this product is called "Cuña de queso de oveja al romero grande Gómez Moreno".